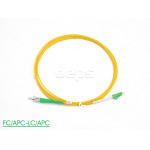 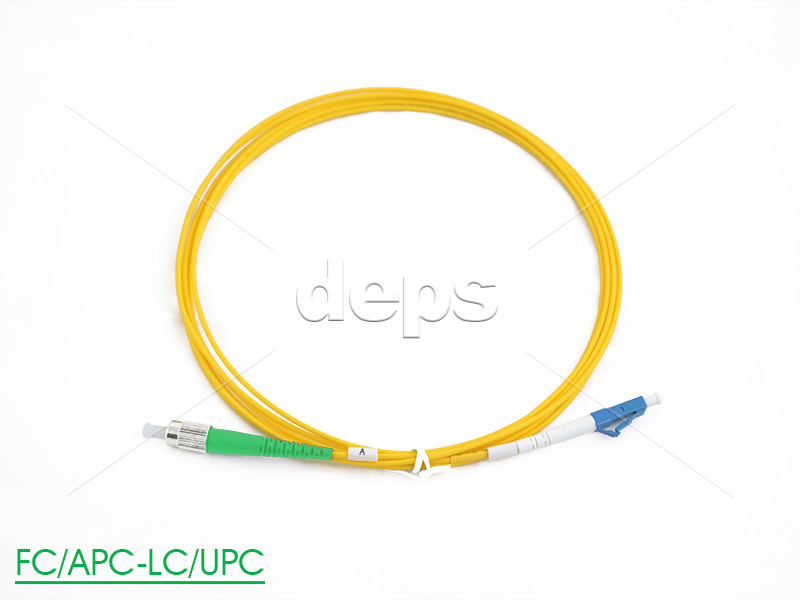 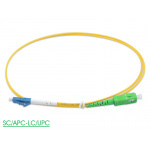 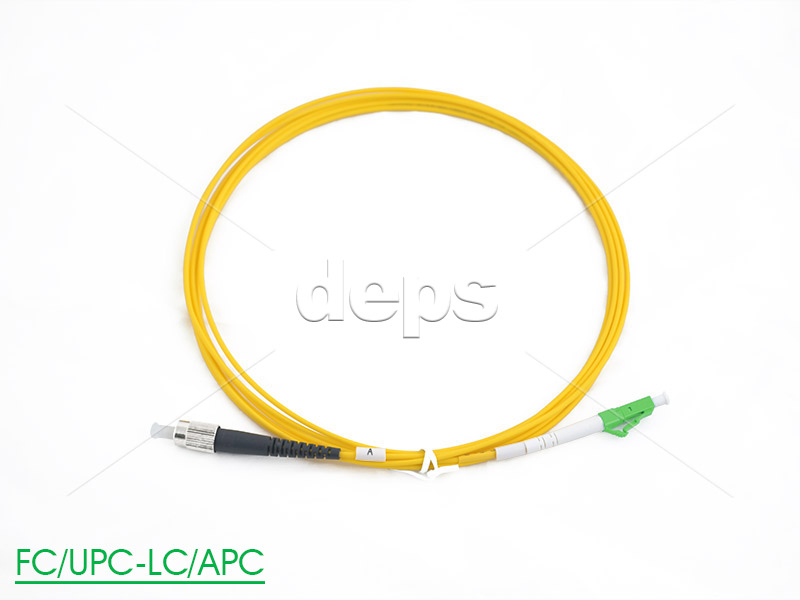 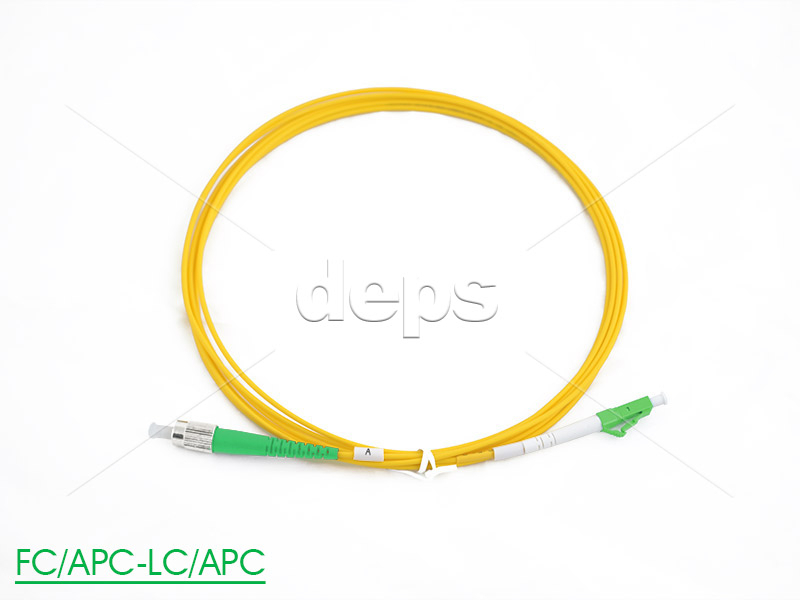 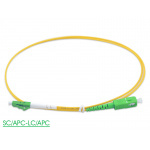 These patch cords are simplex or duplex pieces of cable of certain length and external diameter, terminated from both ends with connectors of different design types and method of end surfacing. 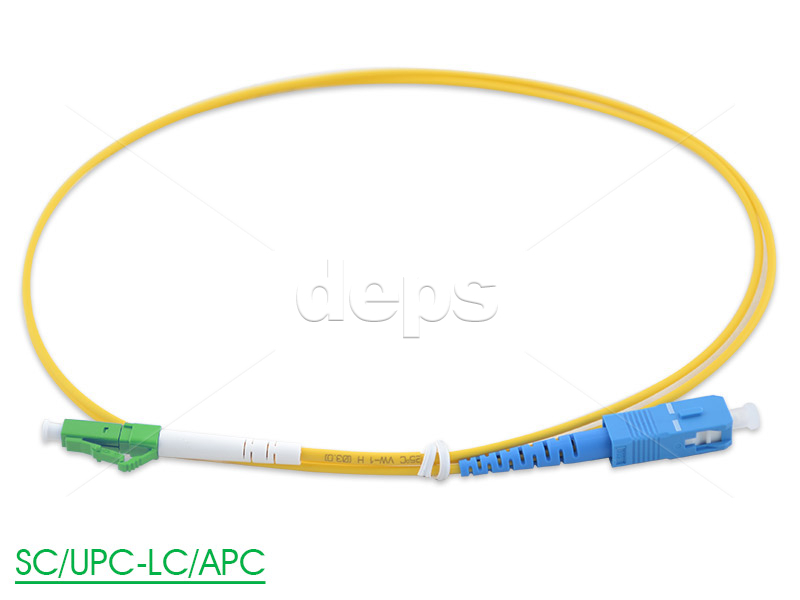 Different connectors types can be patched with eath other. * - Term ‘repeatability’ means range of induced losses for single item. 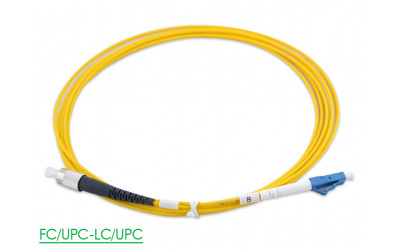 ** - Term ‘replaceability’ means range of induced losses for different items of one type. 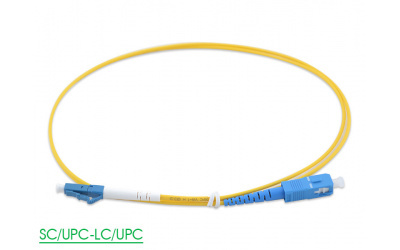 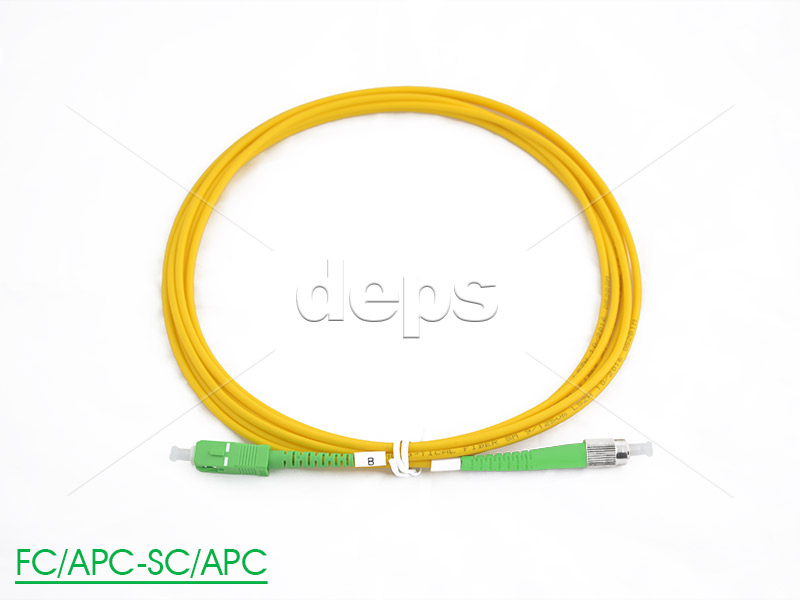 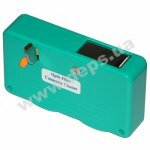 ***- you can order manufacturing of the patch cord with fiber NZDS ( ITU-T G.655 ) and also with multimode fiber 50/125um, or with fiber nonsensitive to bending (ITU-T G.657.A). 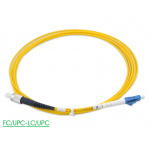 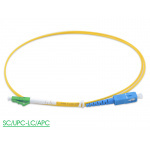 Note: It is possible to manufacture any combination of optical connectors with different surfacing types both in simplex, and duplex design - if ordered so. 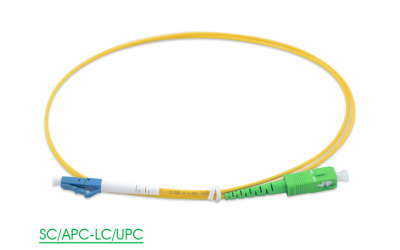 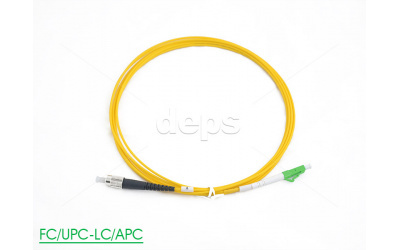 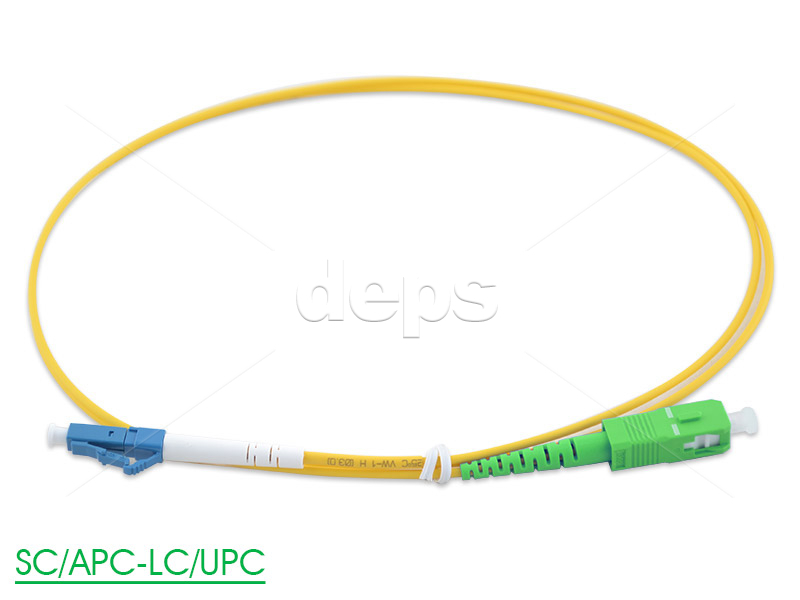 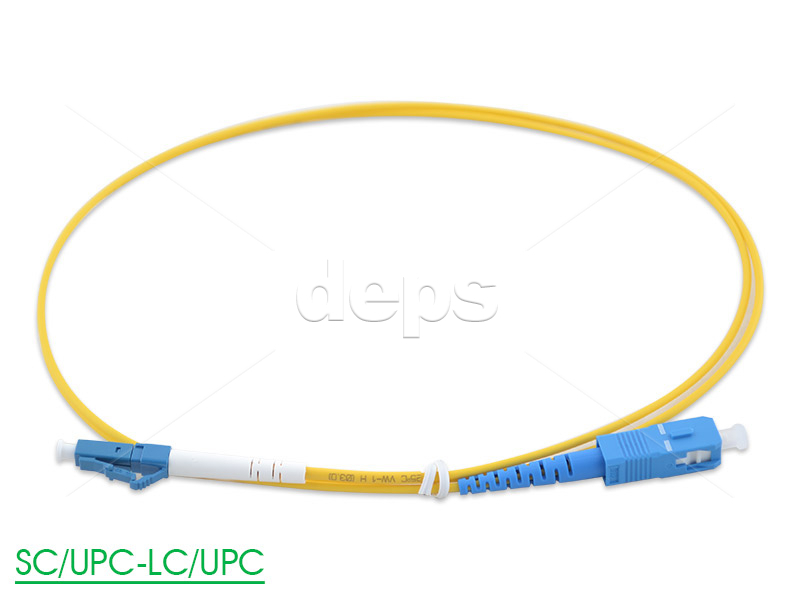 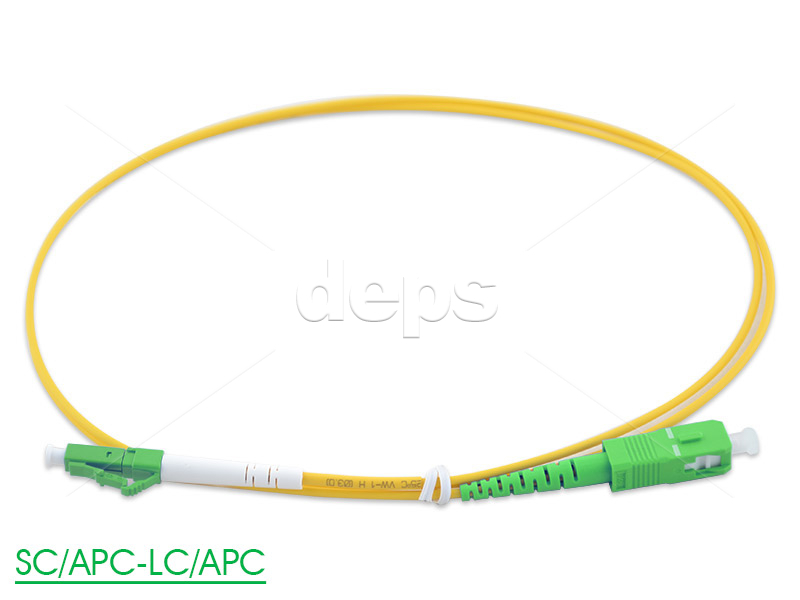 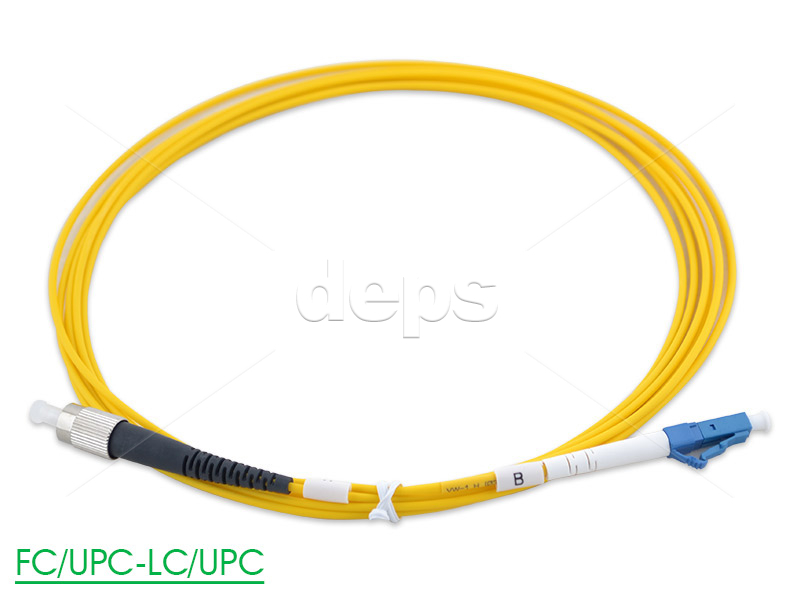 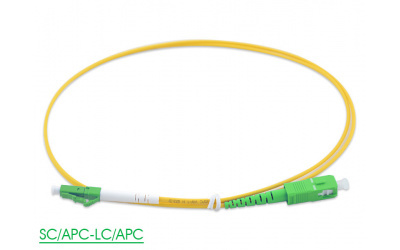 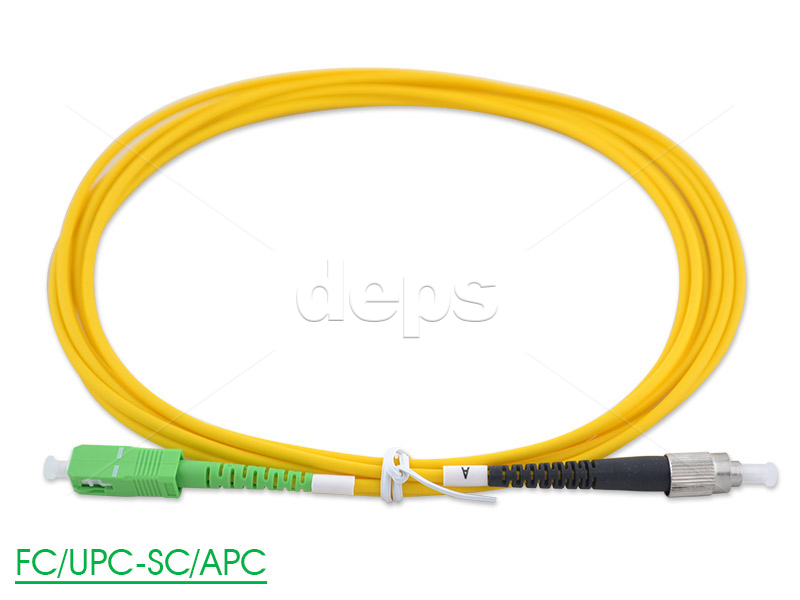 If a patchcord has a connector of LC type from one side, than in this case diameter of external coating is 2 mm. 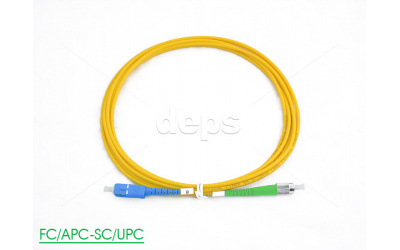 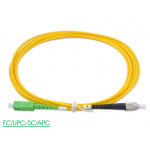 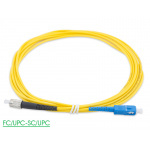 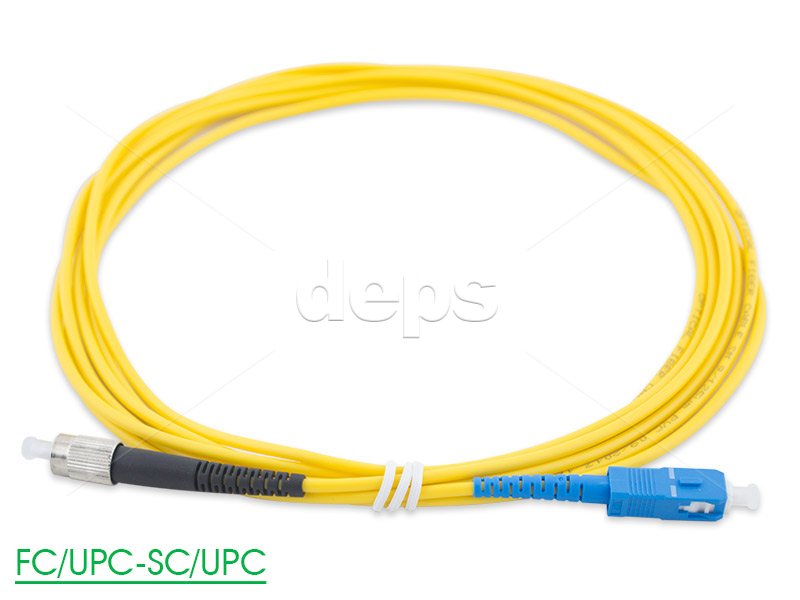 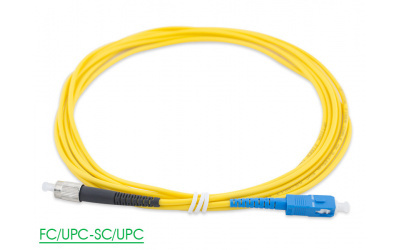 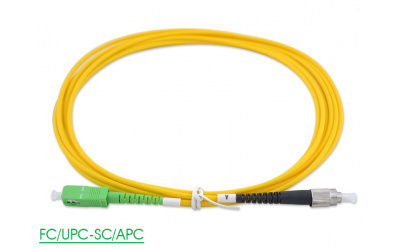 Optical adapters are designed for connection or interconnection of connectors set on optical connecting and installation cords.